Prague and the Czech Republic offers a lot of activities for groups of solely 18+, thus Prague is very popular destination for stag-do’s and hen parties. Among the activities that are often searched as adventurous and exciting is shooting. 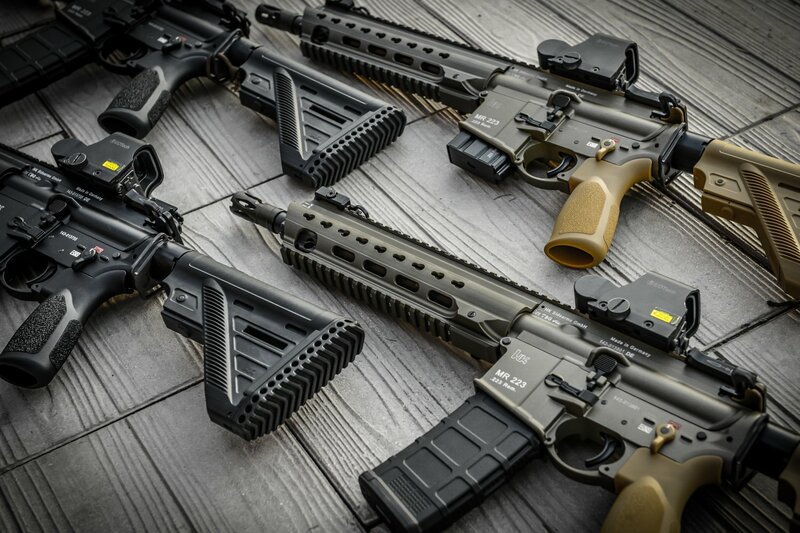 There are plenty of choices where to go shooting. A lot of the shooting ranges offer activities designed for tourists. One does not need any special certificates or permissions to enjoy thrilling shooting experience. 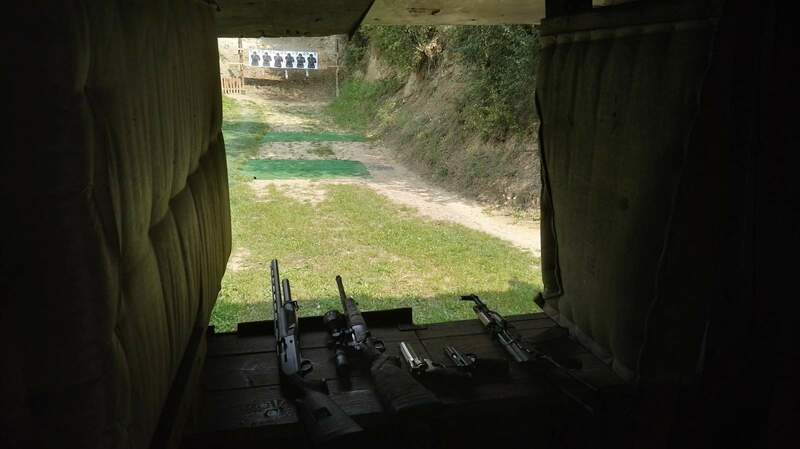 Below find a list of shooting ranges in Prague and nearby cities. We help organize shooting activities, tournaments, workshops and other private events. There are couple of limitations for shooting tours however: All guests planning to shoot have to be sober and older 18 years. 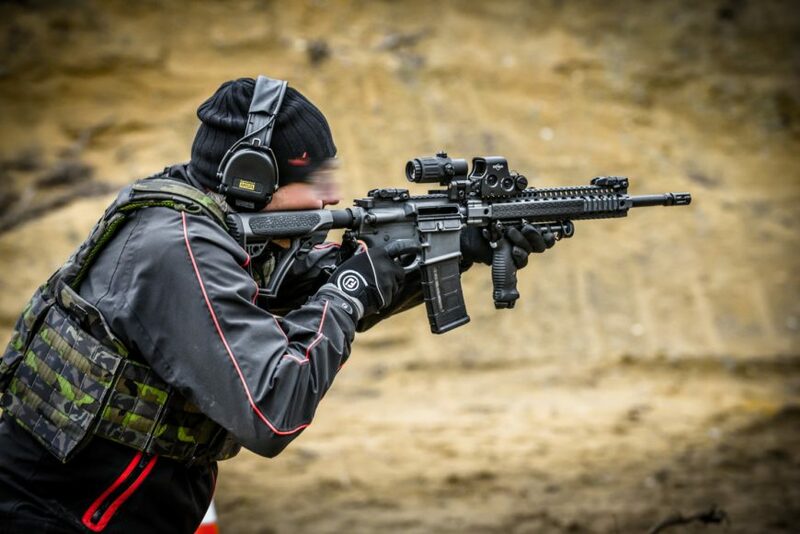 Strict security & safety rules apply during the pre-shooting training and the shoot out itself. 100% safety is everybody’s priority. We offer various vehicle sizes for door to door transportation by Mercedes Benz VITO minivans for groups of up to 8 passengers, Mercedes Benz SPRINTER minicoaches for up to 18 passengers from accommodation to the shooting ranges and return. We are able to book the shooting range for you, handle the down payments and manage the whole shooting event as a memorable experience; hassle-free. 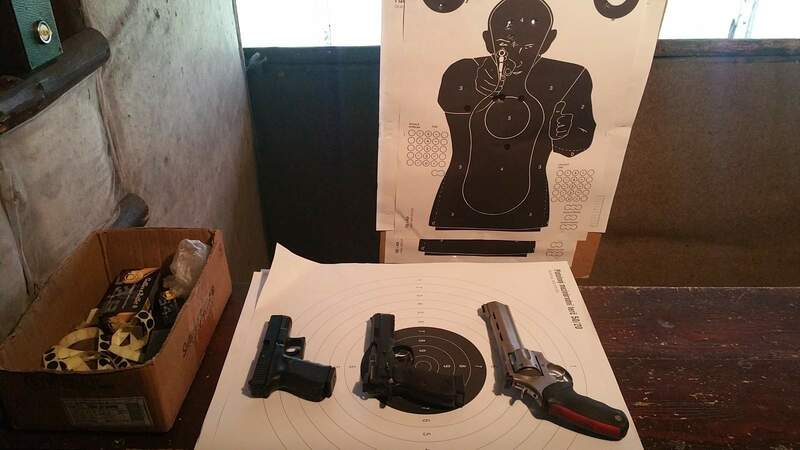 Naturally you can contact the shooting range directly and arrange everything yourself. We will provide comfortable transportation between your Prague hotel and any of the listed shooting galleries. Or you can let us handle the communication for you.